If you have a Commercial Heating and Cooling system it’s inevitable that eventually you’re going to need maintenance and repairs. At Denver’s Best Heating And AC Repair, we have some of the best technicians available in the field of commercial heating and cooling. We offer a wide range of commercial heating and cooling services to meet all your repair, replacement, installation and maintenance needs. Commercial systems requires a higher level of training and experience than servicing a residential heating and cooling system. 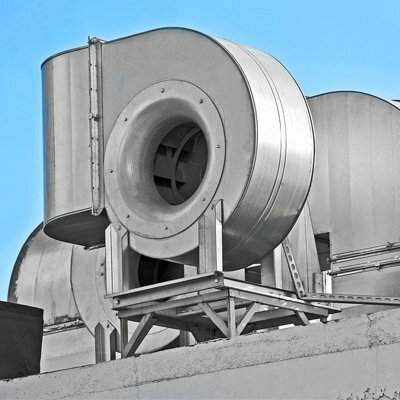 The nature of commercial cooling and heating systems are much larger, often handling more intensive heating and cooling loads than residential equipment ever will. Commercial heating and cooling equipment is always more complex in equipment setup and handling as well as ranging from single zones to multiple zone systems depending on the settings in order to meet the unique demands of your business type. Don’t let common air conditioning problems leave your customers and employees sweating it out. Our factory certified technicians can quickly diagnose and address any of your AC repair issues and quickly return your business to a place of comfort in no time. Heating equipment is often complex, all it takes is one small component malfunctioning and it will affect the whole system. 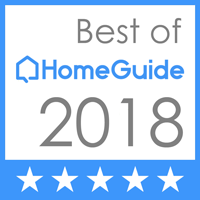 You can be sure that, Denver’s Best Heating And AC Repair technicians have the knowledge and experience necessary to identify your furnace issues fast, putting you and your customers back to warm and comfortable surroundings in short order. Sooner or later you’re going to need to replace your company’s air conditioning unit. Considerations like what type of air conditioning system your business needs, how many units are needed, and where to locate them on your property is just a few choices that need to be made. Our factory trained technicians have the knowledge and experience that it takes to answer your questions and help you make these decisions. Let the professionals at Denver’s Best Heating And AC Repair walk you through the process. At Denver’s Best Heating And AC Repair we offer a large variety of solutions for replacing your worn out Commercial furnace, including boilers, furnaces, heat pumps, and even geothermal heating solutions. We will help you select the best options for your needs. We will help answer questions like, what’s the most efficient equipment to use, where to locate it, and work with you to stay within your budget. Learn the necessary AC maintenance you can perform to keep your equipment running dependably and efficiently. Ensure safe, efficient operation, and avoid unexpected breakdowns before they occur. We offer an annual comprehensive maintenance inspection before the heating season begins. We will perform annual maintenance and inspection to make sure all your equipment is ready for the coming winter weather. When your AC goes out in a heat wave or your furnace breaks down in an ice storm, you need emergency service fast! We are here for you Denver’s Best Heating And AC Repair is available, 24 hours a day, seven days a week. If your HVAC system is aging or having problems and breaking down, Denver’s Best Heating And AC Repair can help you determine if it’s time to repair or maybe replace your equipment based on your financial considerations, as well as dependability and what you can expect from each option.